You are enthusiastic, professional and very easy to deal with. 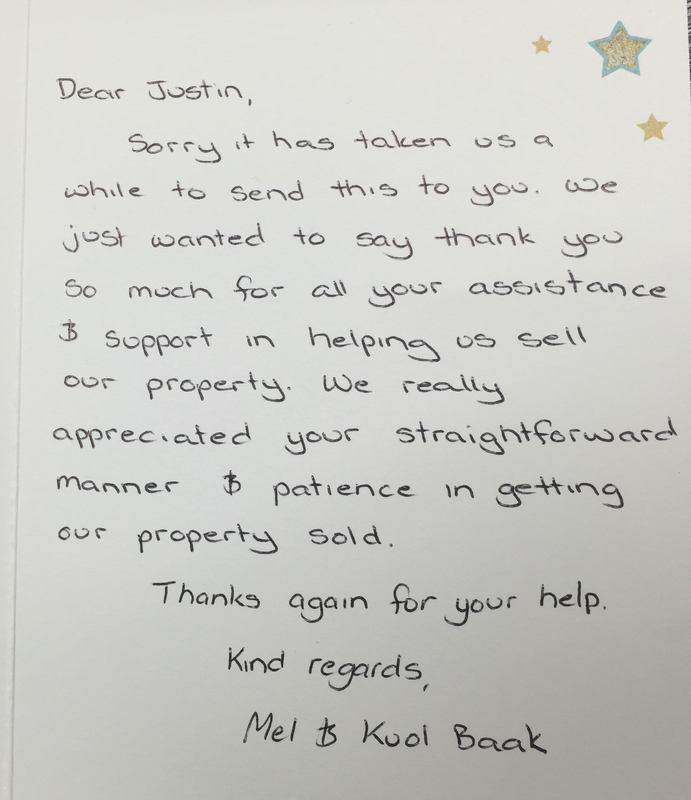 Your attention to detail and your very thorough communication skills enabled us to be fully updated during each step of selling our home. I would recommend you to my friends and relatives. We chose you over other agencies as you appeared professional and offered a comprehensive marketing plan target people from different ethnic groups. You made the selling process easy and with minimal stress, we have never had such good communication and feedback from any estate agency.